With train delays an all too familiar problem to commuters, as well as the recent timetable changes adding to the misery, a new study reveals that a quarter of British commuters experience up to three delays each month. And to top it off, for one in five passengers (21%) the average delay is in excess of 40 minutes. 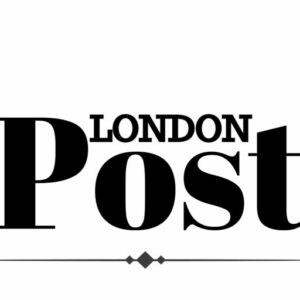 The survey, conducted by online casino, PlayOJO, which is challenging the UK online casino market to be fair and transparent, looks to uncover the true extent of the unfair problem and the impact delays are causing on Brits around the country. With no immediate answer on the horizon, it may come as no surprise that Brits are getting grumpy, with almost a quarter (24%) admitting to taking their frustrations out on a member of rail staff. Furthermore, over an eighth of respondents (12%) revealed that loved ones have also bore the brunt of their anger following a particularly bad journey. 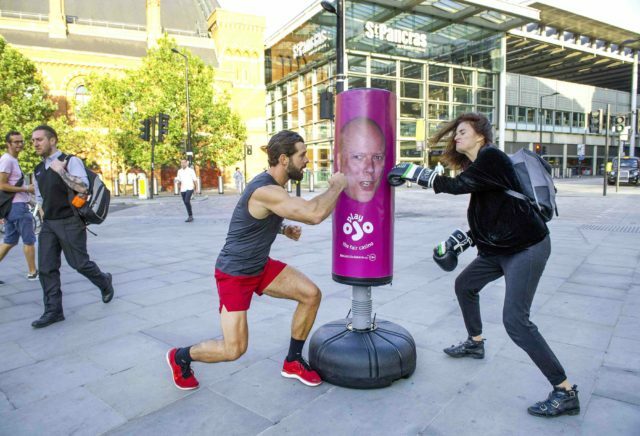 In a bid to help the nation, PlayOJO has partnered with personal trainer to the stars and TOWIE regular, Charlie King, to create a stress-relieving mini-workout, giving commuters the chance to channel their frustration at commuter hubs across the capital. The ‘frustration relieving’ workout, which features a punch bag amongst other exercises such as calming yoga poses, has been designed to avoid unfair outbursts at train staff, colleagues and loved ones when services get delayed, diverted and cancelled. One in four Brits blame disruptions on being late for work. And, looking regionally, Northerners, who have been plagued by recent rail issues, are having a particularly hard time, with 42% of commuters stating that delays have hindered their morning commute to the office. This is following reports that train delays have cost businesses in the North a staggering £38million*. Furthermore, rail delays are extending into everyday home life, with one in ten commuters saying delays have resulted in them eating alone and missing out on dinner plans with the family. The same number of commuters also put sleepless nights down to problems on the train lines.